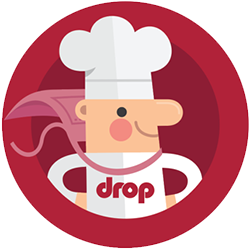 Drop — What forms of payment do you accept? We accept credit and debit cards with the MasterCard, Visa, and American Express symbol. We do not accept prepaid cards or gift cards.